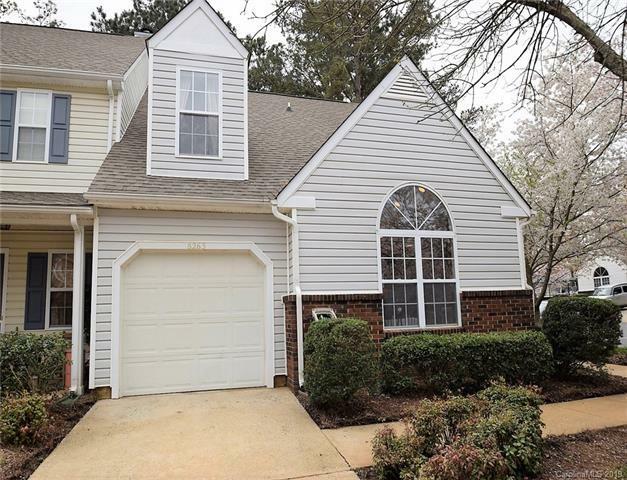 Great end unit Townhome. 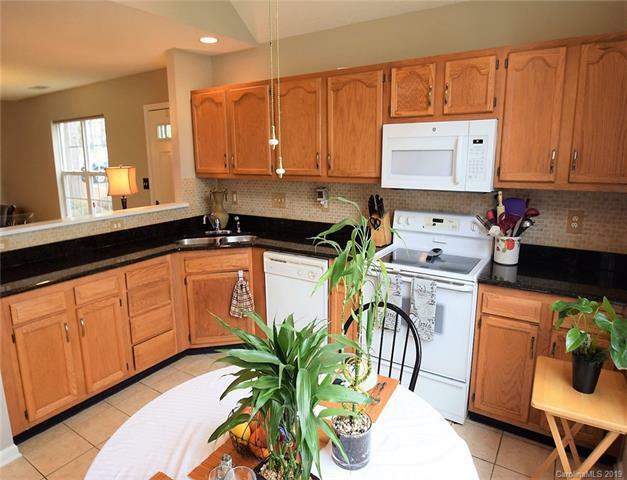 Granite in kitchen and downstairs bath. Wood floors on main. Large Master bedroom on main with large master closet. 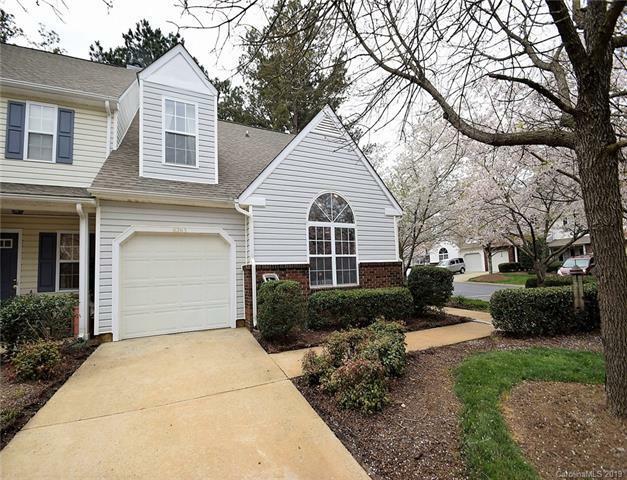 Good size bedrooms upstairs (3rd bedroom could be office or bonus room). New paint downstairs. 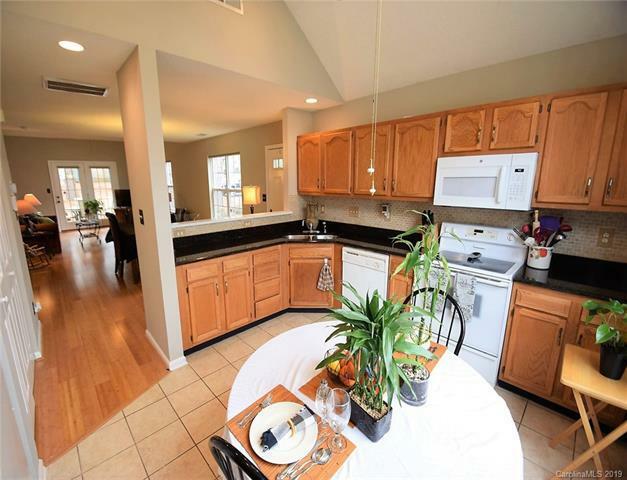 Spacious kitchen with breakfast area plus a dining room area. Lovely patio of the great room. You will not be disappointed! !